On March 8, 1971, more than a year before Watergate, during the popular televised Muhammed Ali vs Joe Frazier fight, eight individuals broke into a small FBI office in Pennsylvania, stole every file, and proceeded to expose the FBI’s illegal scheme of surveillance and intimidation of citizens including Martin Luther King, Jr. All of these illegal FBI practices had been condoned by FBI chief J. Edgar Hoover and President Richard Nixon. Four decades before Edward Snowden leaked similar information about illegal surveillance of Americans, this small group, called The Citizens’ Commission to Investigate the FBI, did the same thing. 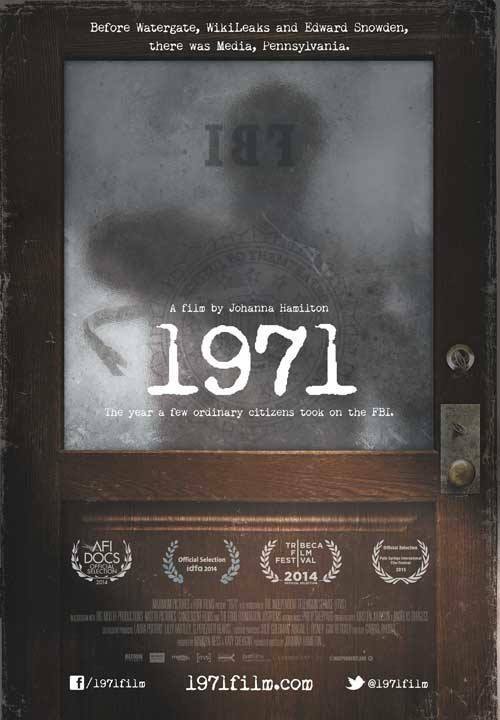 Director Johanna Hamilton has documented the accounts of the break-in and lasting implications that began in Media, Pennsylvania, in her documentary 1971, now available on DVD and streaming video. 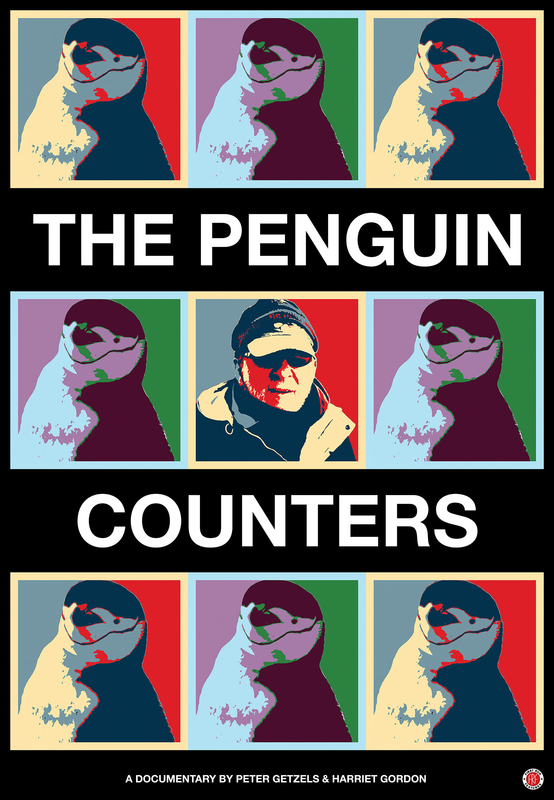 Like All the President’s Men, that gripping account of the Watergate break-in by Bob Woodward and Carl Bernstein, this far less known burglary completely unraveled the taut fabric of the federal government’s surveillance program, resulting in the temporary cessation of invasions of privacy and illuminating the intimidation tactics the government was using on individual rights activists. 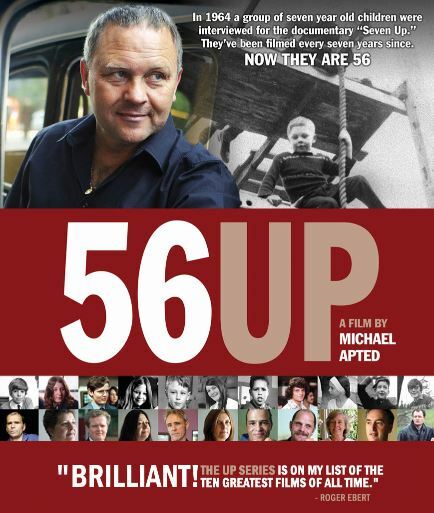 Hamilton’s documentary combines a re-enactment of the days leading up to the break-in and interviews with five of the eight members of The Citizens’ Commission who planned the burglary, risking their families’ futures to uncover concrete documentation of the detailed, planned and FBI-endorsed illegalities. 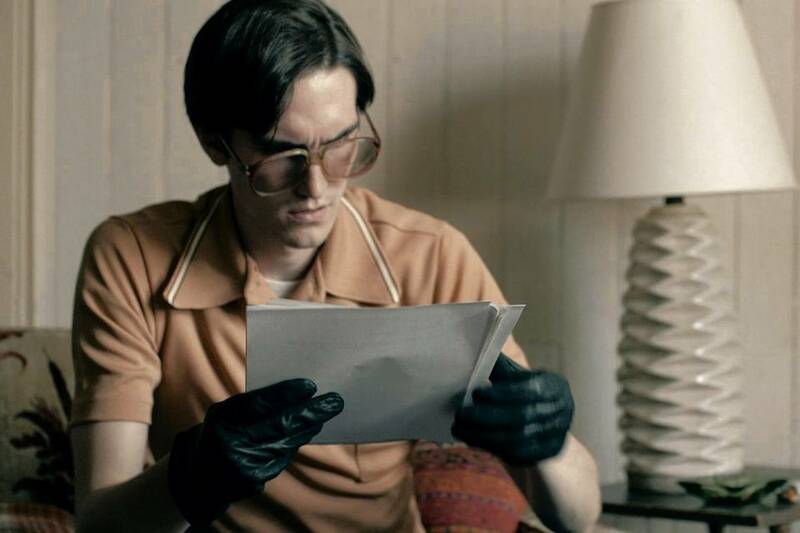 No one was ever arrested for the theft of the documents and subsequent disclosure to the press, although all but one of the planners ended up on the FBI’s list of suspects. Hamilton’s storytelling is gritty and heart-pounding, the stuff of a great, classic suspense mystery, with a gripping score by Philip Sheppard. The laundry list of ludicrous government programs exposed is simply jaw-dropping, how leaders of any generation could condone such clearly wrong ideas, like monitoring local neighborhood ladies’ groups, planting federal watchdogs among activist groups, and using fear to intimidate anyone who wouldn’t toe the line of the government’s actions without question. Would Watergate have played out the same way without the events in 1971? Would J. Edgar Hoover have been exposed as the crook that he was and would his COINTELPRO program have been shut down without the discovery of one of the documents uncovered by The Citizens’ Commission? 1971 is on par with the greatest documentary classics, such as Harlan County, U.S.A.
Wagner & Me is a documentary about a fanboy and fandom, and about whether you can separate an artist from his art. 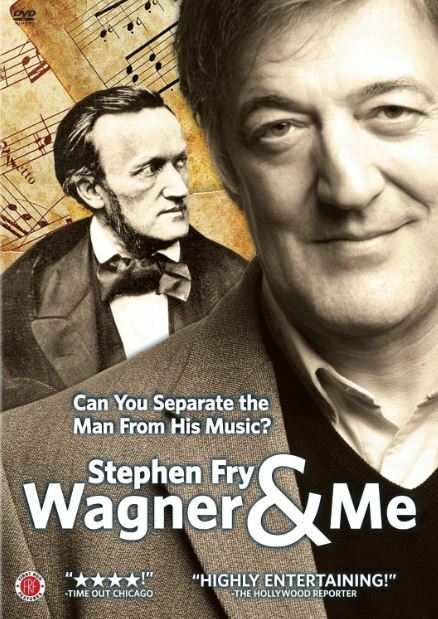 It features the British comedian and actor Stephen Fry as he investigates his favorite musician, the 19th century German composer of the famous Ring Cycle, Richard Wagner. What you may or may not know is that history has documented Wagner as an anti-Semite, and that Fry is Jewish. Why does this matter? To some Wagner is the greatest composer of his day, if not of all-time. Yet as we learn in Wagner & Me, his works of good vs evil took on their own life under the reign of Adolf Hitler. Hitler would whistle Wagner amongst his friends and troops and the very rousing works of Wagner were often played to inspire his men. Stephen Fry is one of the best actors in England. In his comedic career he often partnered with actor Hugh Laurie of later House, M.D. fame, and is known in the UK from his many series, such as a A Bit of Fry and Laurie, Jeeves and Wooster, and various Blackadder series. He is well known as a good guy, an intelligent thinker, a philanthropist, and friends with actresses Emma Thompson and Carrie Fisher. Fans in the States know him best from his movies. 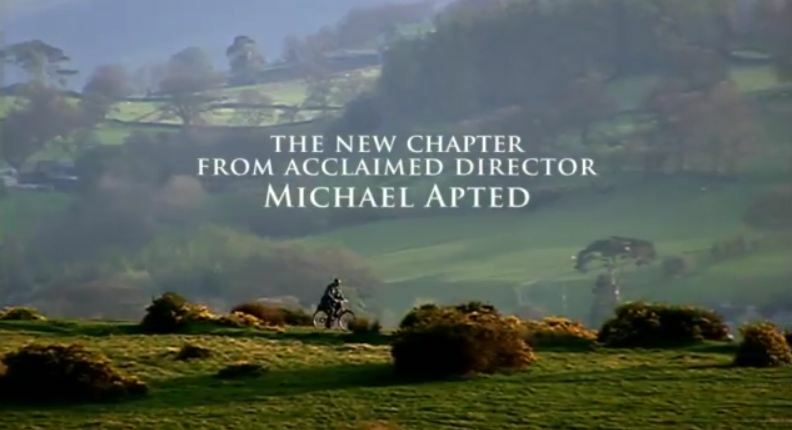 His first film was a bit part in Chariots of Fire and from there he went on to act in A Fish Called Wanda, Peter’s Friends, I.Q., A Civil Action, Gosford Park, and The Hitchhiker’s Guide to the Galaxy, he voiced the Cheshire Cat in Tim Burton’s Alice and Wonderland, and narrated Harry Potter video games. He also has a recurring role on the TV series Bones. Most recently he played Mycroft Holmes opposite Robert Downey, Jr. in Sherlock Holmes: A Game of Shadows and later this year he stars as the Master of Laketown in The Hobbit: The Desolation of Smaug. He may be most famous to genre fans for his superb performance as a rebel hoarder of banned works opposite Natalie Portman in V for Vendetta.